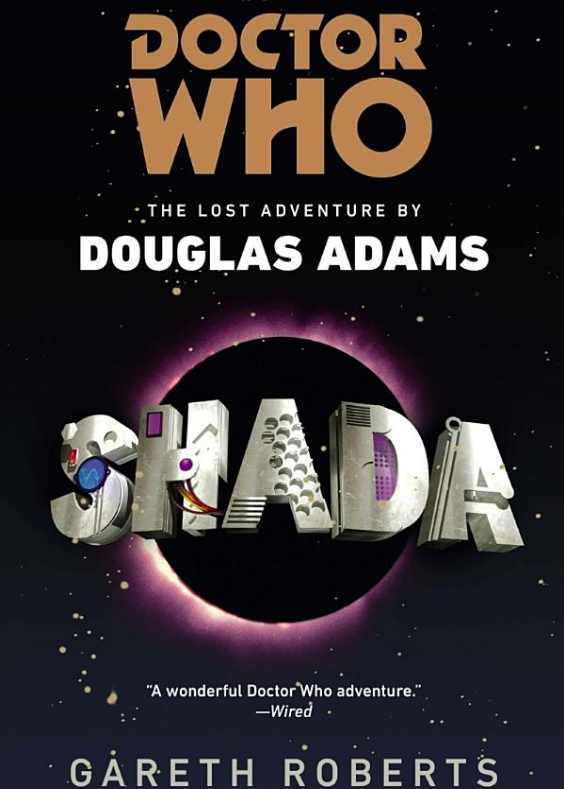 Following our special book club event Time and Again, celebrating the work of special guest Robert Smith?, the DWCA Book Club will be visiting that legendary Doctor Who story that was until recently not available in written form – Douglas Adams’ Shada. 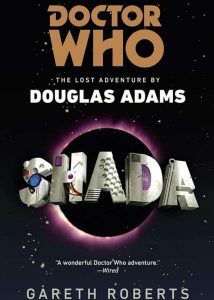 Novelised by Gareth Roberts in 2012, Shada has been written based on the original scripts from Douglas Adams. However, Roberts has also added in new additional material to help ‘fix’ various plot holes and unanswered questions. The original story focuses on the planet Shada, where the Time Lords have constructed a high security prison to keep some of the universe’s most dangerous criminals. The club will be reading the book over the next two months, with the final discussion set to take place at our Newtown Tavern night on Friday 4 November. Optional, spoiler-free discussion will take place on Friday 7 October, to cater for those who may not have finished reading the book. The club is also accepting written reviews of this book and our previous entry, Robert Smith?’s Time Unincorporated Volume 2, the best of which will be published in Data Extract magazine. If you’d like to share your review with us, please send it to fsq@doctorwhoaustralia.org.